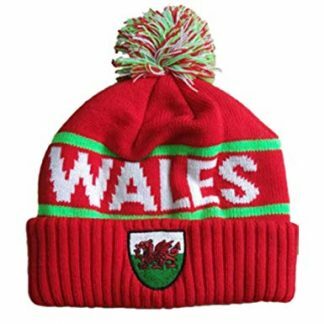 Warm Wales/Cymru bobble hat. 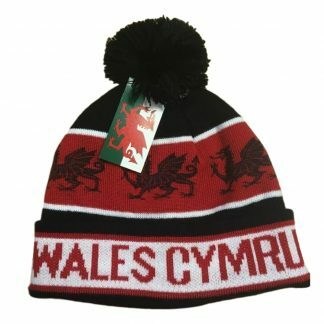 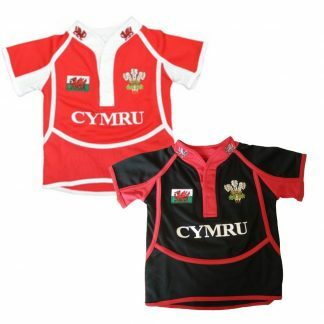 Strip of welsh dragons printed on the hat that proudly stand out. 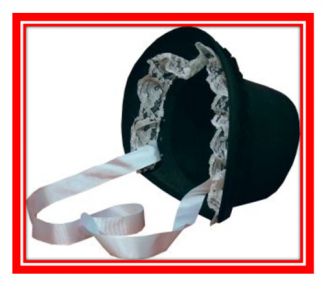 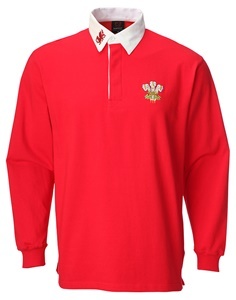 The Wales Cymru knitted into the rim of the hat.